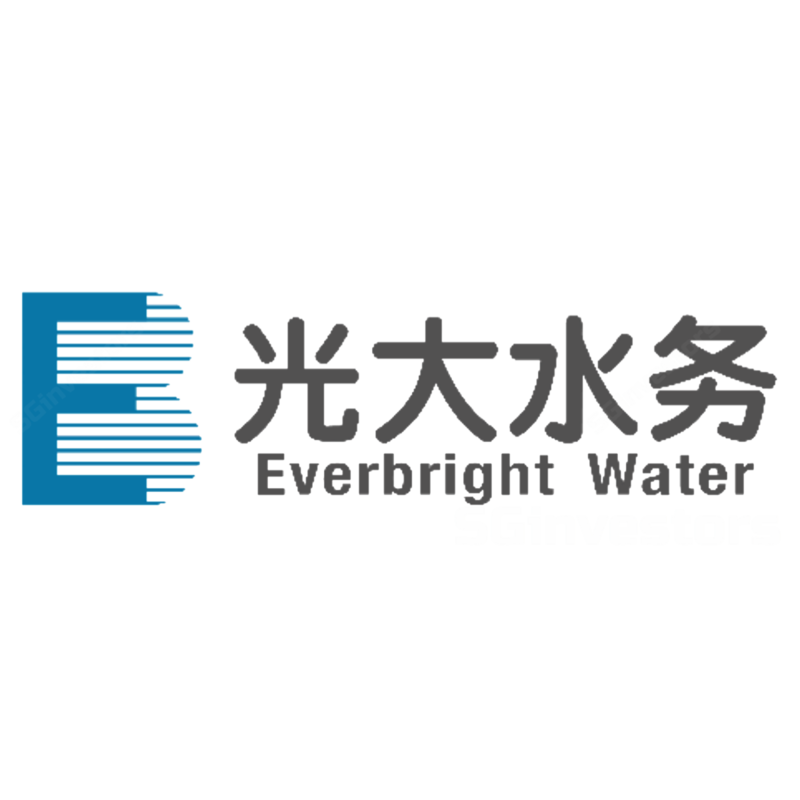 China Everbright Water (CEWL)'s FY17 revenue exceeded our forecast by 12% while PATMI is in line with the estimation, due to lower gross margin from some projects booked in 4Q17. As of Dec-17, CEWL managed 94 projects, out of which 77 were under operation, 11 were under construction, 5 were in the preparatory stage, and 1 was completed. The FY17 daily designed capacity registered arrived at 5.34mn m3 (+35.5% y-o-y) and the average group level water tariff was RMB1.36/tonne (+10% y-o-y). We revise upward our FY18e EPS forecast to 4.8 SG cents (previous 4.5 SG cents) due to the expectation of improvement of profitability and speedy ramp-up of new capacity. We maintain our call BUY with a higher Target Price of S$0.6 (previous SG$0.59), based on a lower average 12-month forward PER of 12.5x (previous 17.4x). As of Dec-17, there were 11 projects under construction and 14 projects completed construction. China Everbright Water Limited (CEWL) had managed 94 projects in total with daily designed waste water treatment capacity amounted to 5.34mn m3. 8 projects hiked water tariff ranging from 8% to 86%. This resulted in the group average water tariff to grow to RMB1.36/tonne (+10% y-o-y). Though it took a longer time to create synergies between Dongda, projects under Dongda have now seen their receivables collection rate exceeded 100% in FY17, implying the group managed to collect old receivables in arrears. Meanwhile, the group also collected all deferred repayment of projects under HanKore. In FY17, CEWL was granted 21 patents, exceeding the total sum applications filed in preciously years. With these, the group achieved some technological breakthroughs and accomplishments in areas such as biological deodorisation, low-temporary sludge drying and biological aerated filter, etc. In Jan-18, CEWL formed a JV with a Germany-based environmental protection company, aiming to apply advanced water treatment technologies into China market. CEWL is transforming from a pure project operator to an integrated water treatment solution provider and manager. In Nov-17, China’s central bank published sweeping guidelines to tighten regulations on asset management business, aiming to deleverage the industry. Previously, CEWL attempted to establish a water affair-related fund by issuing asset-based securities. This has been put on hold. However, the group will still actively seeks other channels to strengthen the funding position. The target to ramp up daily designed capacity to 10mn m3 by 2020 is still on track. Management is confident to achieve it in 3 years throughout both new projects and acquisitions. As of Dec-17, 22% of total capacity below G1A standard will be upgraded and will receive tariff hikes in the future. In 2018, we still see favourable support for PPP model from central government and the shift from quantity-oriented to quality-oriented in the market. Thus, market conditions will favour CEWL moving forward. We revise upward our FY18e EPS forecast to 4.8 SG cents (previous 4.5 SG cents) due to the expectation of improvement of profitability and speedy ramp-up of capacity. We maintain our call BUY with a higher Target Price of S$0.6 (previous SG$0.59), based on a lower average 12- month forward PER of 12.5x (previous 17.4x).